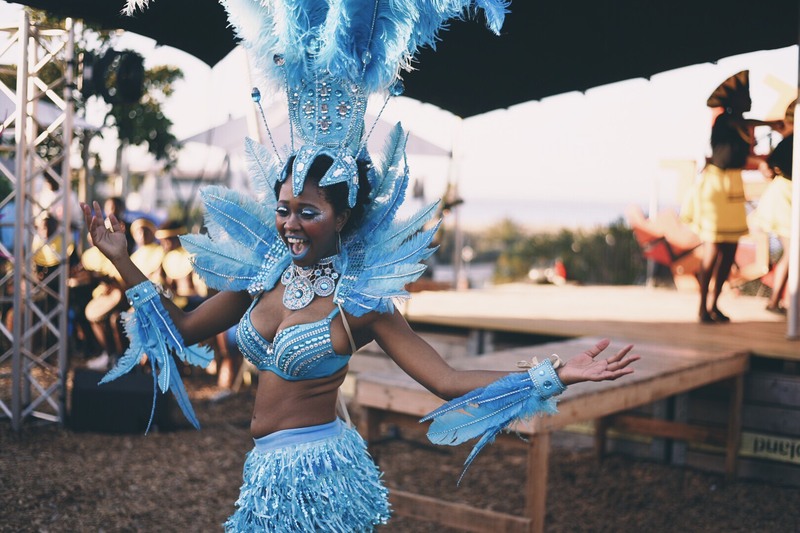 Residents and visitors are advised to take note of the temporary road closures which will be in place on Saturday 16 March 2019 to accommodate Cape Town Carnival event. Dedicated disability parking has been allocated at Gallows Hill. Only people with an official disability permit from the City will be allowed to park in this dedicated parking area. Media enquiries: Richard Coleman, Spokesperson for Traffic Services, City of Cape Town, Tel: 021 444 3373 or Cell: 072 199 6280.